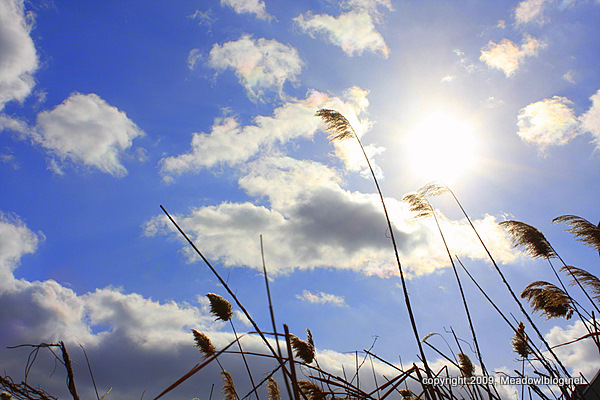 A colleague at the Meadowlands Commission has been bugging us for a "sunny" photo for him to use as a screensaver. Today was finally sunny enough to help the poor guy out. We hope he likes the photo. We are seeing some changes in bird activity in the Meadowlands — lots more Red-winged Blackbirds, for example, and far fewer Rough-legged Hawks (above). In the DeKorte impoundments, we saw the usual raft of Canvasbacks, many Mallards, several Buffleheads, a few Black Ducks and some Northern Pintails.